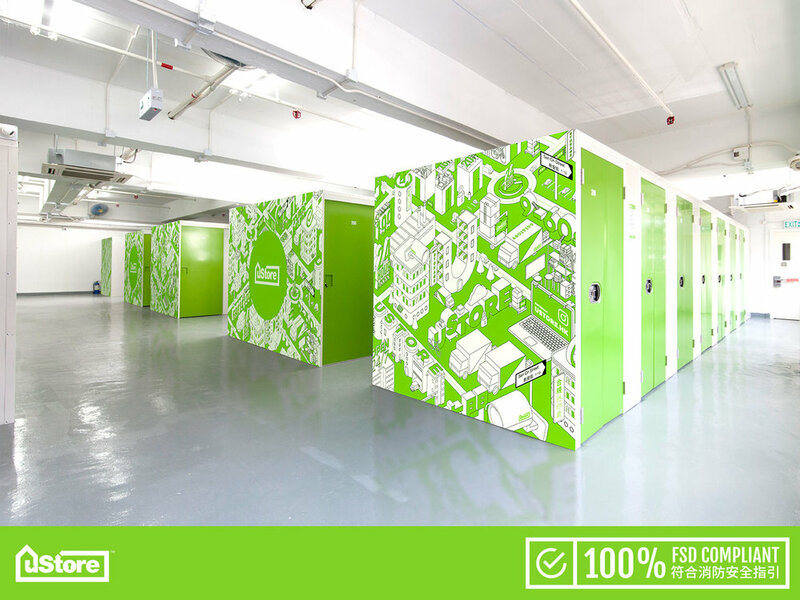 Our storage facility is 100% FSD fire safety guidelines compliant. With sizes ranging from 9 to 60 square feet, there’s a unit to match your needs. 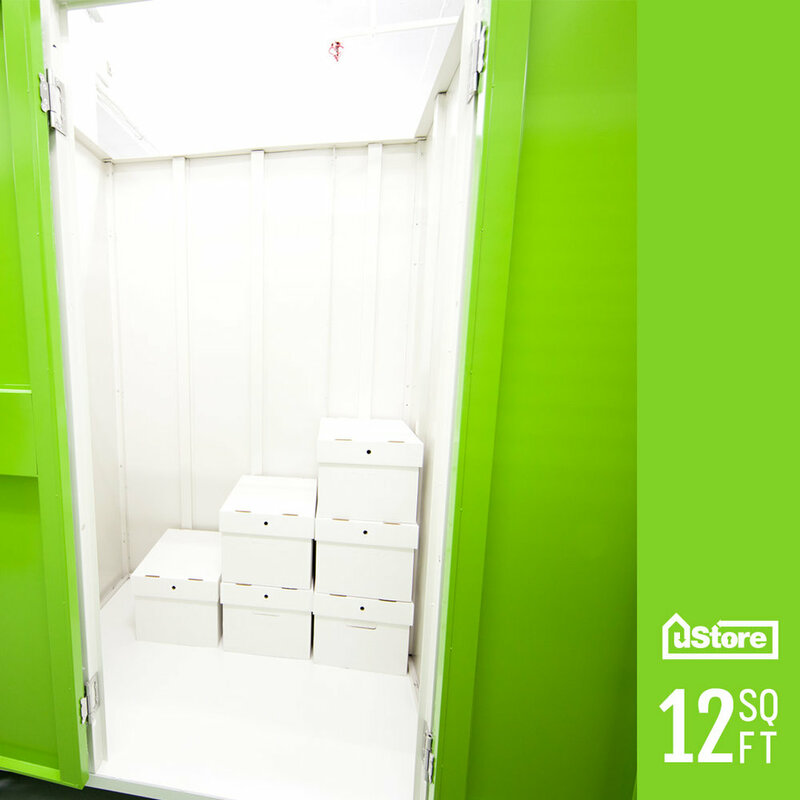 At uStore, you’ll find the perfect solution for all your residential and commercial storage needs. 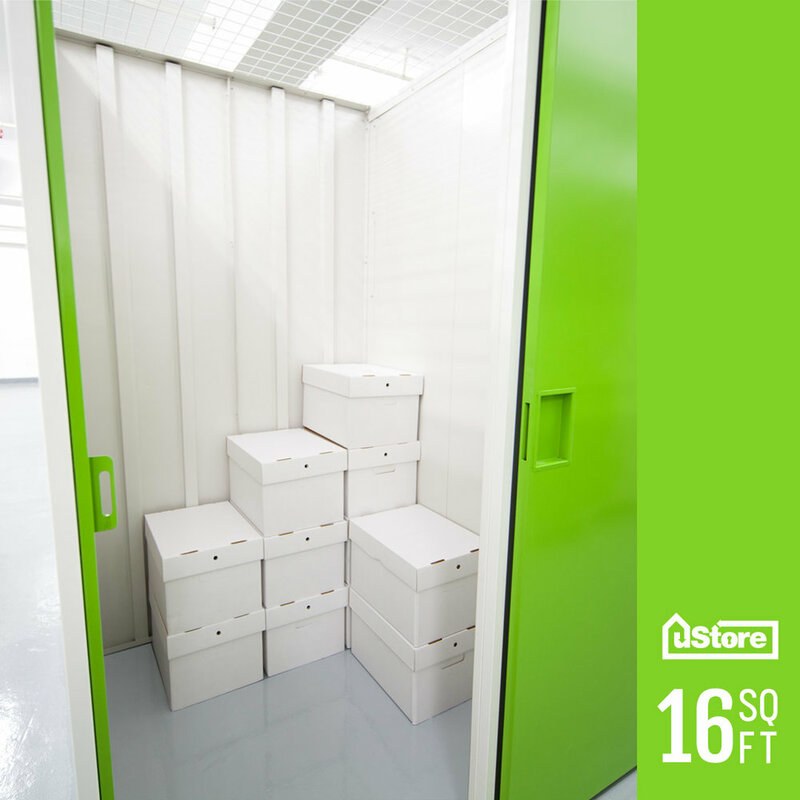 Count on us for a clean and secure place to store your belongings. Our facilities are secured by smart card technology and monitored by 24h CCTV surveillance. Motion-detection lighting ensures you have ample lighting when you access your unit, while being environmentally friendly. Temperature is electronically maintained at a comfortable 25˚C (+/- 2˚C) and humidity remains between 50-70%. Units from 9-60 sq. ft.
We are conveniently located at Unit C, 10/F., Yick Shiu Industrial Building, 1 San On St, Tuen Mun, N.T. Just minutes from the V city shopping mall, Tuen Mun MTR West Rail and Kin On Light Rail Stations. Hourly parking is available in the building. Hourly car parking is available in our building (please note charges prior to entry).